Product information "Complete Glaziers Tool Kit"
Comprehensive professional grade tool kit! Our complete glaziers tool kit provides lots of the essentail tools that a tradesman couldn't live without. 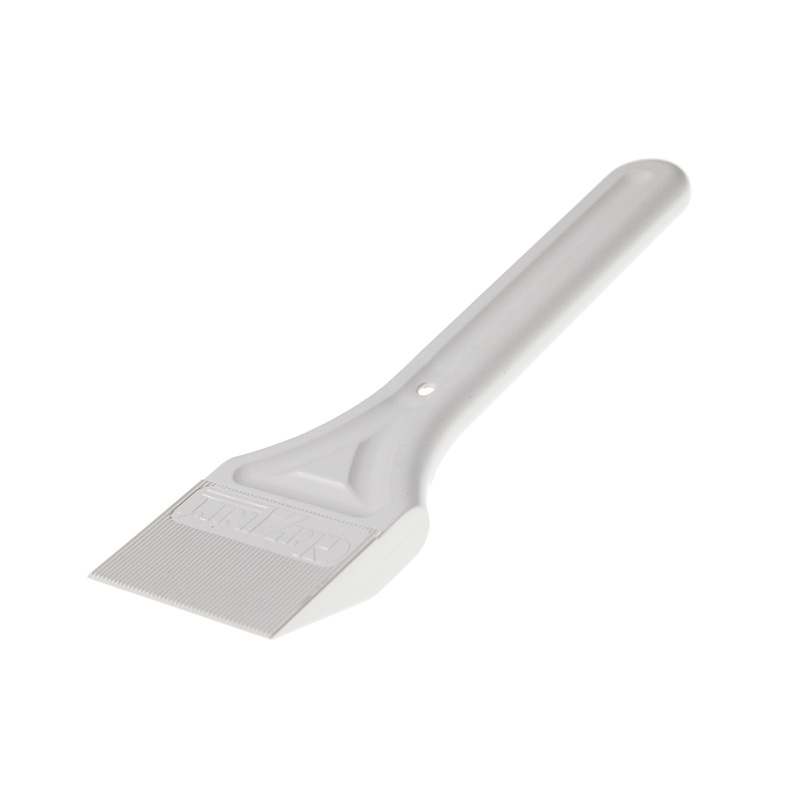 Glazing shovels, also known as lifting wedges, are an essential tool for installation of sealed double-glazed units and to toe-and-heel windows and doors. Made using a heavy-duty plastic compound for longer life. 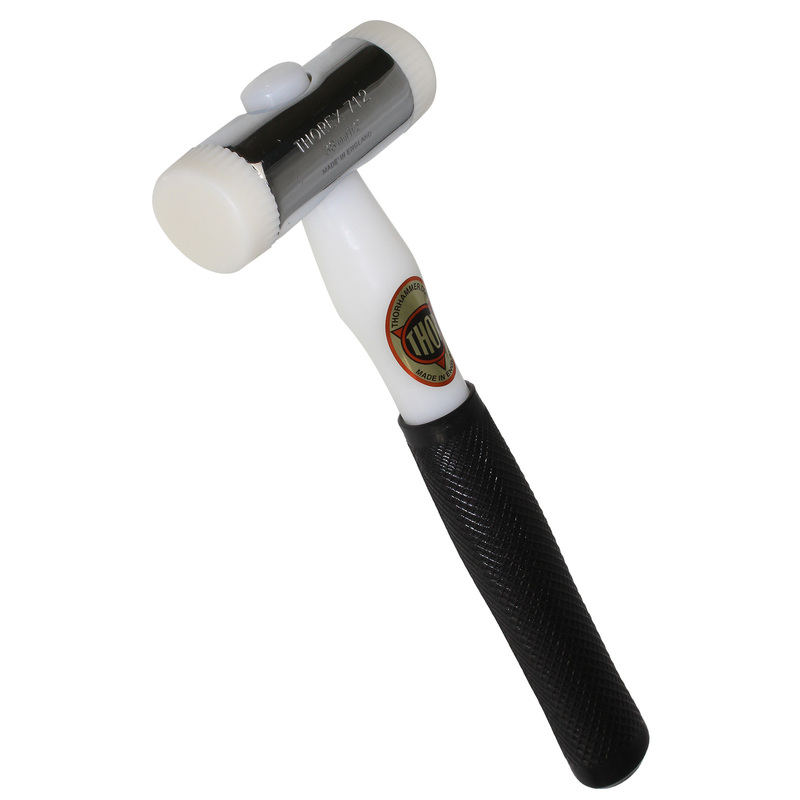 Versatile nylon shaft hammer with chrome-plated zinc head and a choice of easily interchangeable faces. Faces can be changed quickly and easily if worn, or when an alternative face is needed for a different application. 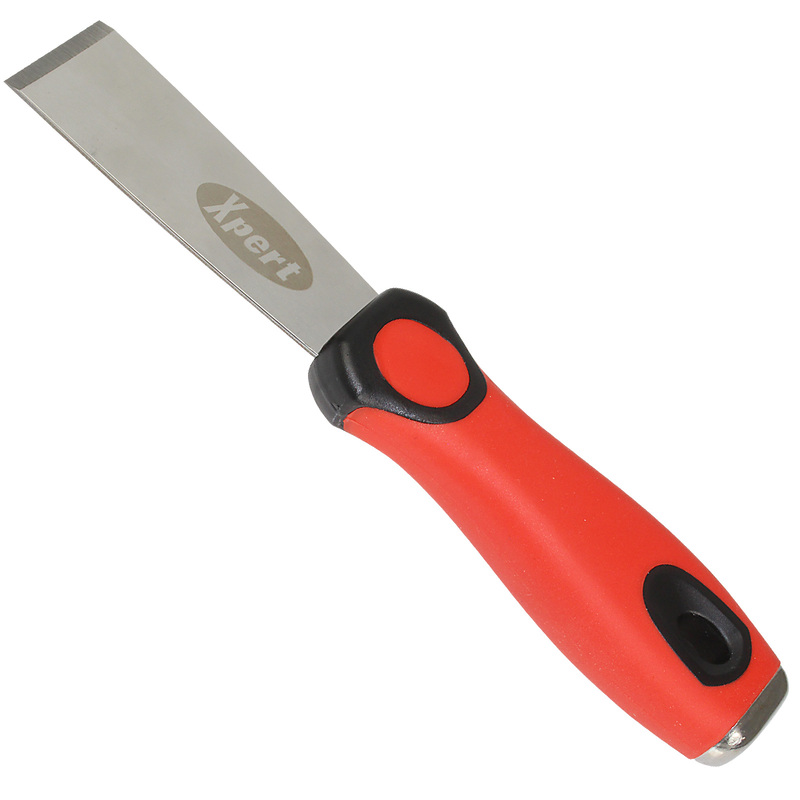 Versatile 32mm bead knife with hard-wearing chisel edge is an invaluable and must-have tool for window/door fitters and glaziers. 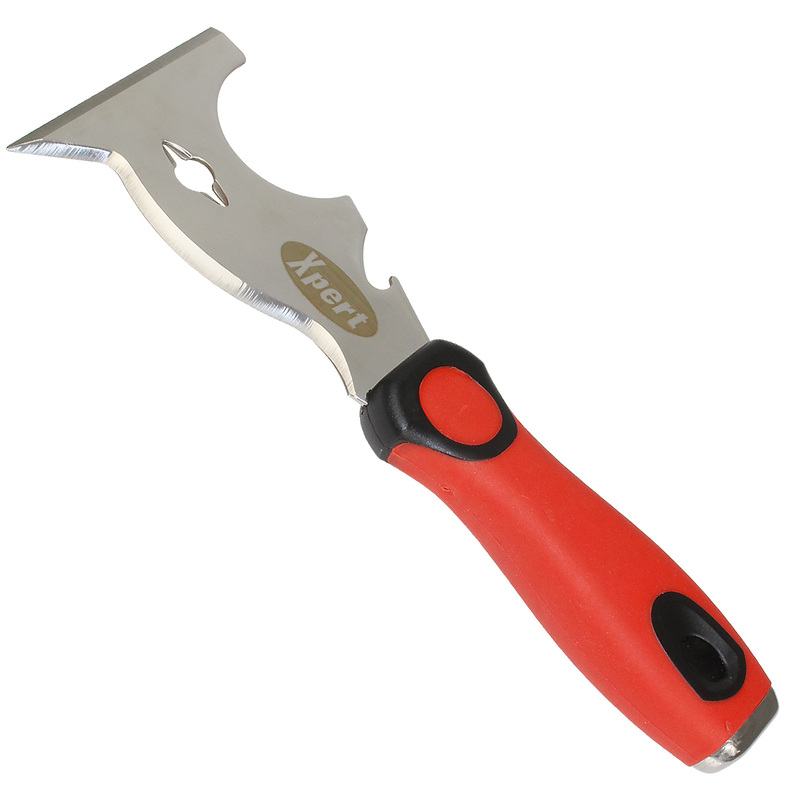 Compact multi-purpose tool for professional tradesmen and DIYers. Serves many uses, reducing the amount to be carried and ensuring you are always well equipped. 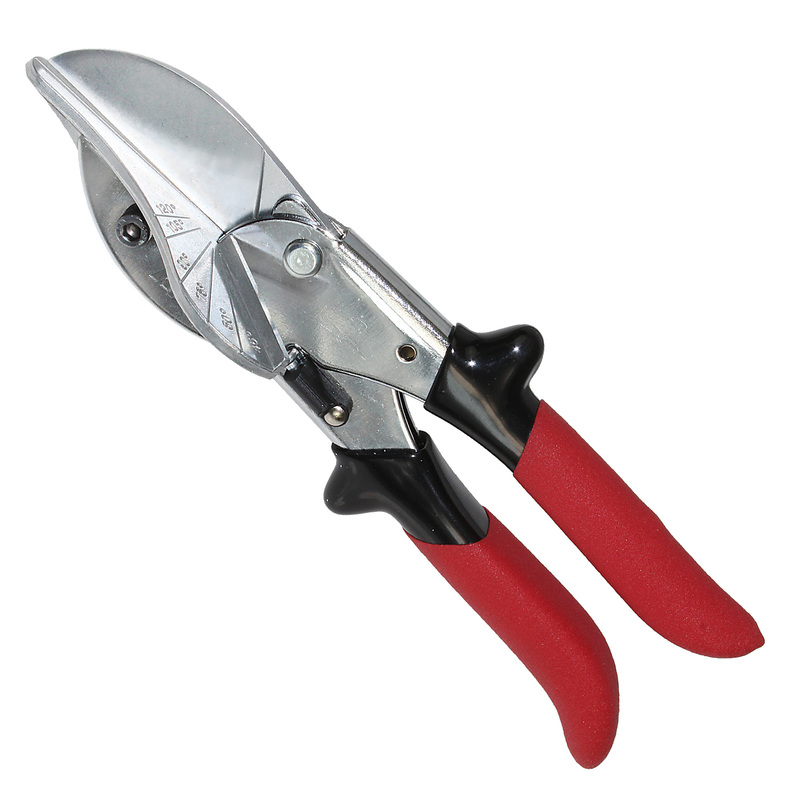 Professional solid blade gasket and trim shear for sharp, clean cuts at precise angles on materials including plastic, gasket and strip wood. 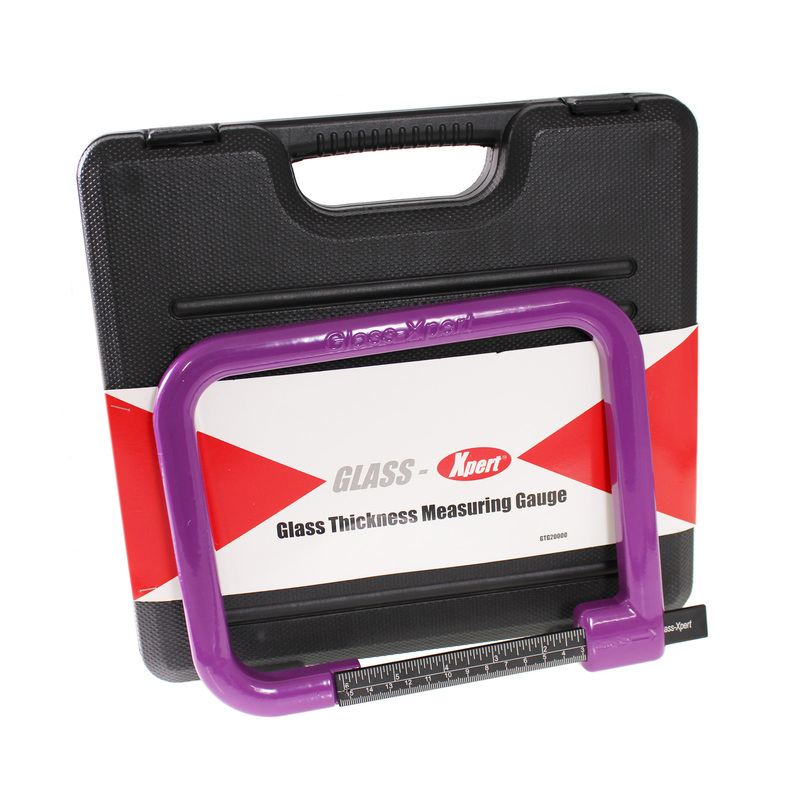 Measures overall thickness of double glazed units and single pane glass and other materials. Saves time by eliminating the need to deglaze and provides accurate measurements in seconds. 1 x Glass Gauge, 1 x Hammer, 1 x Glazing Shovel, Chisel Knife, Multi-Purpose Knife and Mitre Shear. 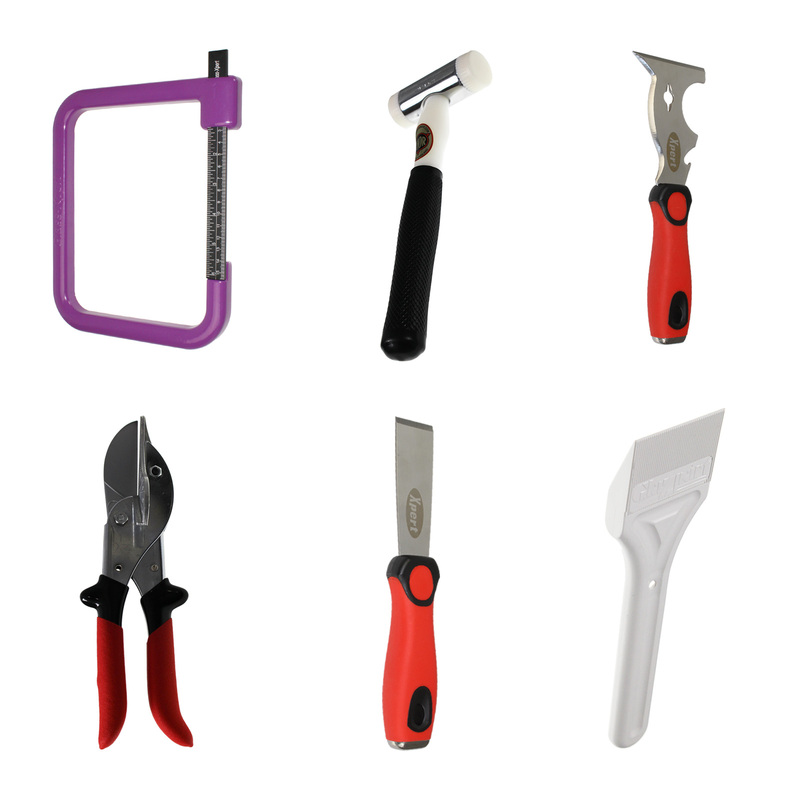 Related links to "Complete Glaziers Tool Kit"
Customer review for "Complete Glaziers Tool Kit"